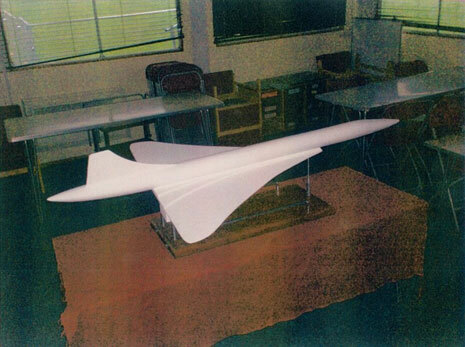 In September 2007 all the pupils in Year Six at Forest View Primary began work on a model of Concorde to form part of the BAC 100 celebrations. The completed model was displayed in the Cinderford Co-op, the Forester office in Cinderford High Street and at The Dean Heritage Centre Soudley. Now some of those original pupils attend Heywood Community School. They have worked together using their ICT skills to produce a description of how they made the model and what they learnt about Concorde. You can read their work here by clicking on the Concorde document.